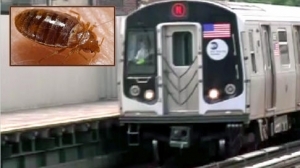 Another subway was fumigated Thursday after bedbugs were found, making it the fourth time this week a train had to be pulled out of service because of the creepy critters, the MTA said. All of the bugs were found on N trains, including in the most recent case. 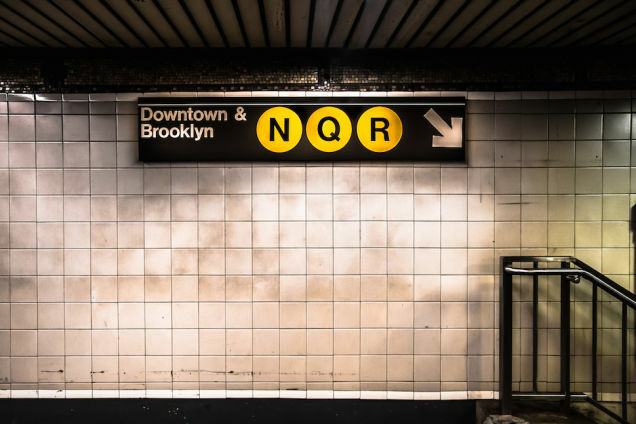 The MTA fumigated the fourth train Thursday; it had fumigated two on Sunday and another Monday. MTA spokesman Kevin Ortiz wouldn’t say where on the trains the bugs were found, nor would he say at which point in the line they were discovered.The Daily News reported some bugs were spotted in seat cushions in train cabs used by conductors and motormen. The paper also reports one conductor’s home was infested. Ortiz says this isn’t the first time the MTA has had to deal with bedbugs, though he said there have been no recent cases. The spike in sightings has some calling for the MTA to fumigate every car on the N line. 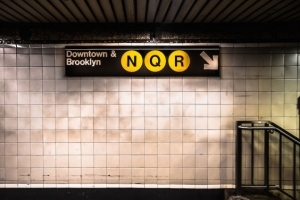 The MTA said there are no plans to fumigate the entire N line, but that it has solicited the help of bedbug-sniffing dogs to check out spots where they have been reported.